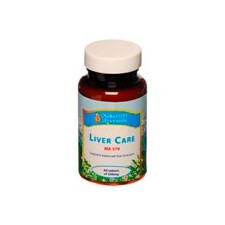 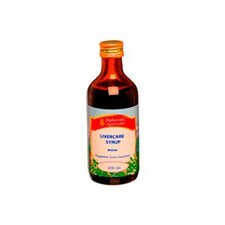 Liver Care	There are 4 products. 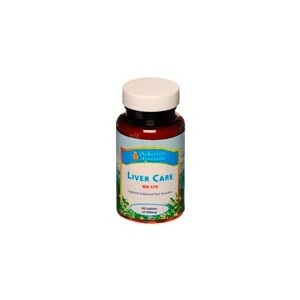 Liver imbalances can lead to skin and digestive problems, fatigue, and many other ailments. 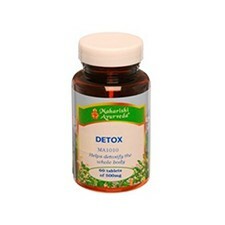 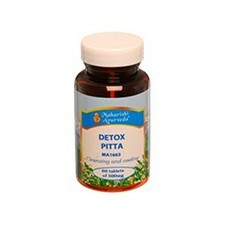 By keeping your liver healthy, you can enjoy mental and physical energy, clear skin, and natural immunity.